We specialise in writing plain English Wills and dealing with all of the other legal documents associated with this vital area. The end result is a product which will give you peace of mind delivered by a company which is committed to the highest standards of customer service. 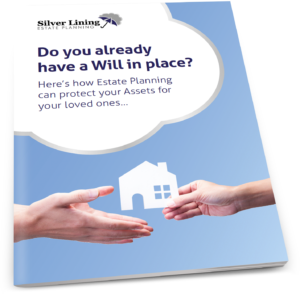 From saving your family thousands of pounds in Inheritance Tax to making sure that your young children are brought up according to your wishes, our extensive Will writing service is designed to completely cater for your wishes. I would like to have my Will re-written in a form of English that is understandable by people other than those in the legal profession. Can you help me with this? We can indeed. I think the legal profession has suffered over the years for making documents too complicated. Mirror Wills should be simple enough for anybody to understand. 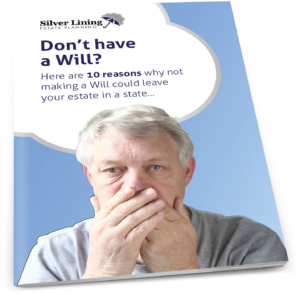 When trusts are included in a Will that can lead to some of the language being a little more complex because it often mirrors legislation, but the final document should be understandable. Please get in touch – we would be happy for you to see an example of our work.